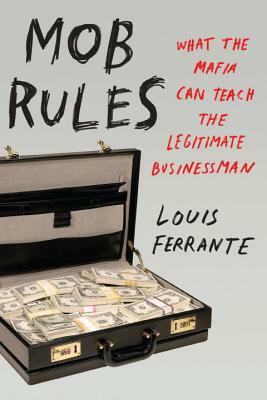 Louis Ferrante is a former Mafia associate and heist expert who served eight and a half years in prison after refusing to incriminate members of the Gambino Family. After his release, he wrote a memoir of life in the Mafia that won enthusiastic reviews. Ferrante now lectures around the country to at-risk teens and other groups. Visit louisferrante.com.